My husband and I are looking for a new place to live. 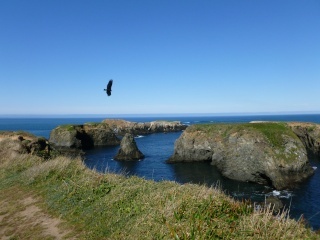 Preferably 2 bdrm cottage with a woodstove/fireplace, gardening area, private, within 20 miles of Mendocino. We have 2 babies and 2 cats. We are not growers. We don't mind a fixer upper, we're both skilled hard workers.